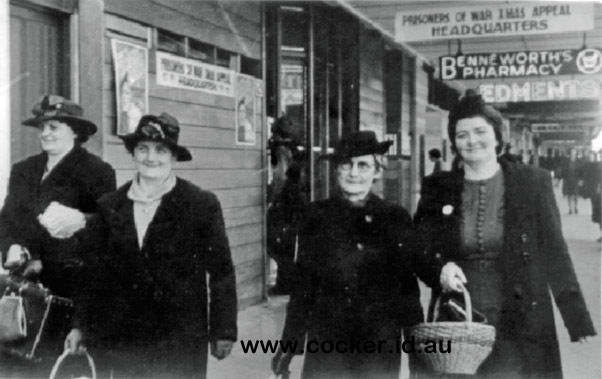 3-Kathleen Mary Crothers was born on 23 Jan 1895 in Ringarooma and died on 18 Aug 1973 in Launceston at age 78. 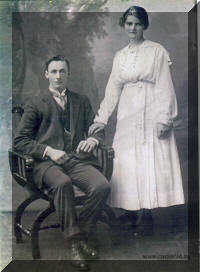 Kathleen married Arthur Tasman Cocker, son of Joseph Cocker and Emma Agnes Jones, on 24 Jul 1919 in St Pauls Anglican Church Derby. 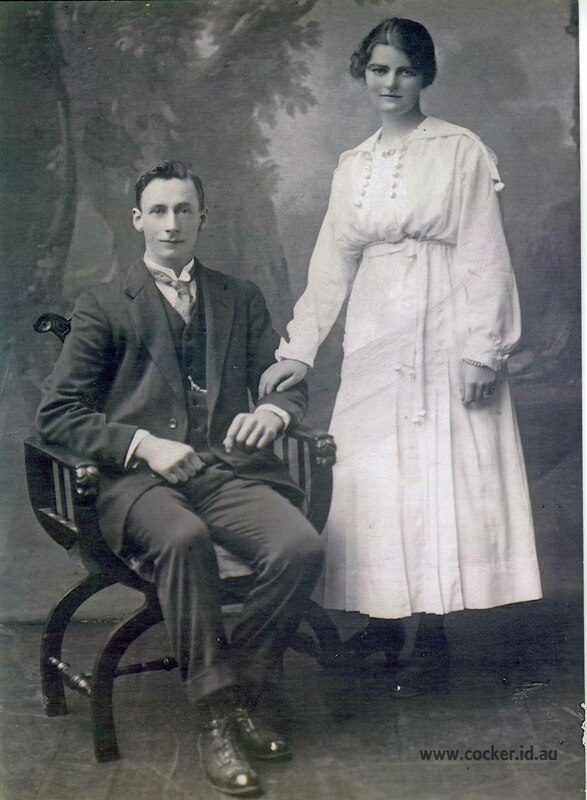 Arthur was born on 20 Apr 1894 in Tower Hill, Tasmania, died on 19 Jun 1978 in Launceston at age 84, and was buried on 20 Jun 1978 in Carr Villa Northern Wall, E2/17.